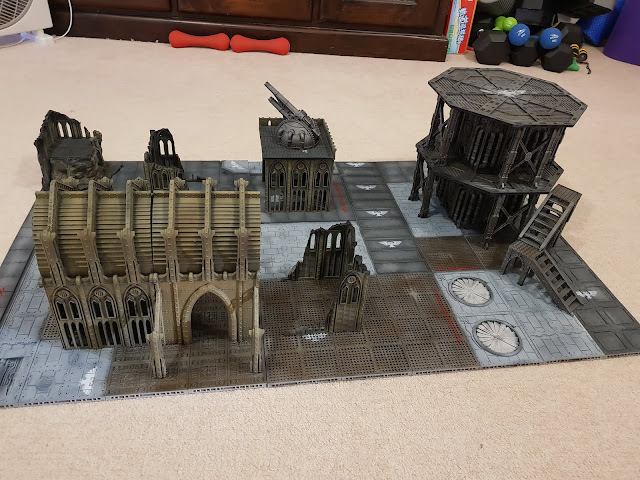 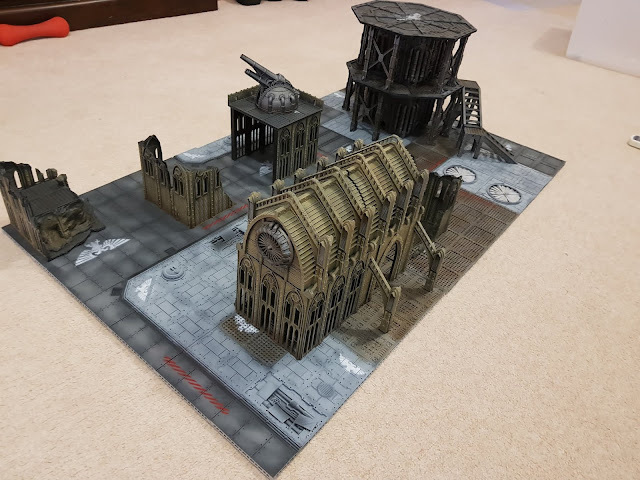 Finished printing my kill team board and have starting getting my paint on. 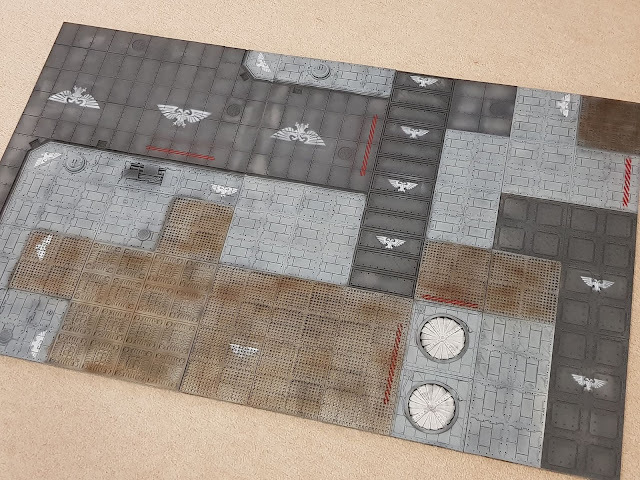 Extremely happy with how the tiles came out. 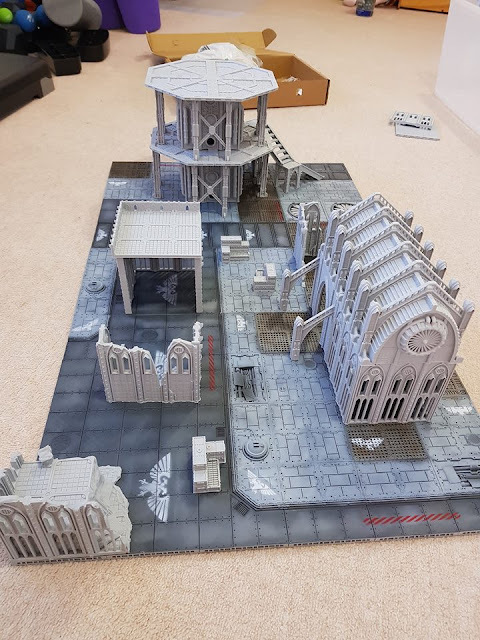 They tiles alone took 300hrs to print, well worth the wait. 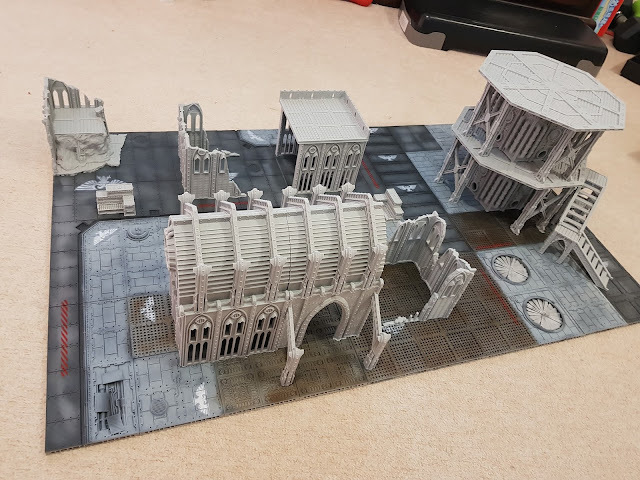 Have primed all the buildings and hopefully get them painted soon. 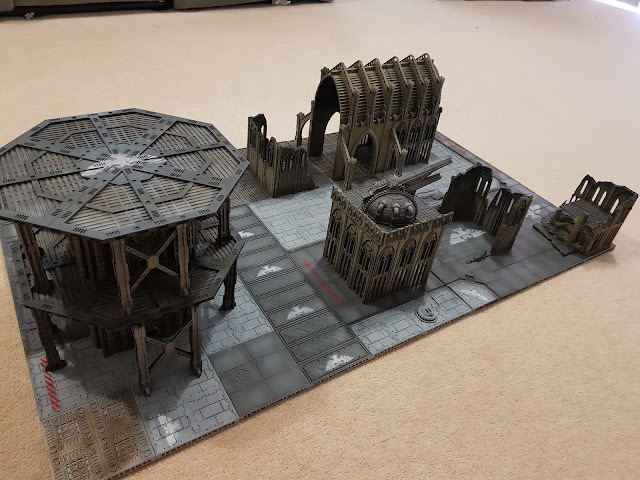 Tiles are from Corvus games terrain and buildings are war layer. 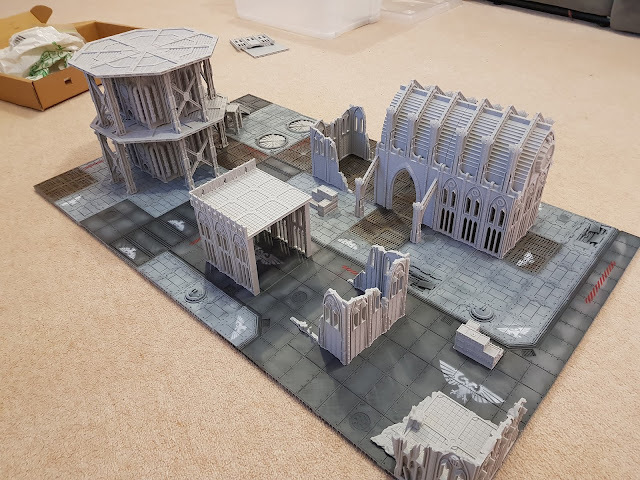 All was printed on the Anycubic i3 mega at .2 height. 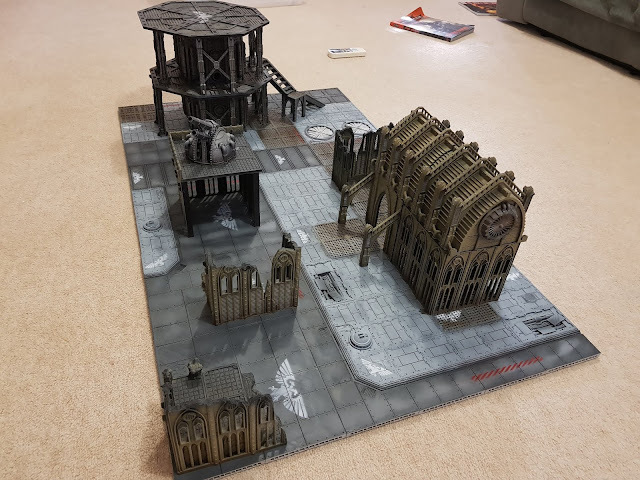 That's one gorgeous terrain set! 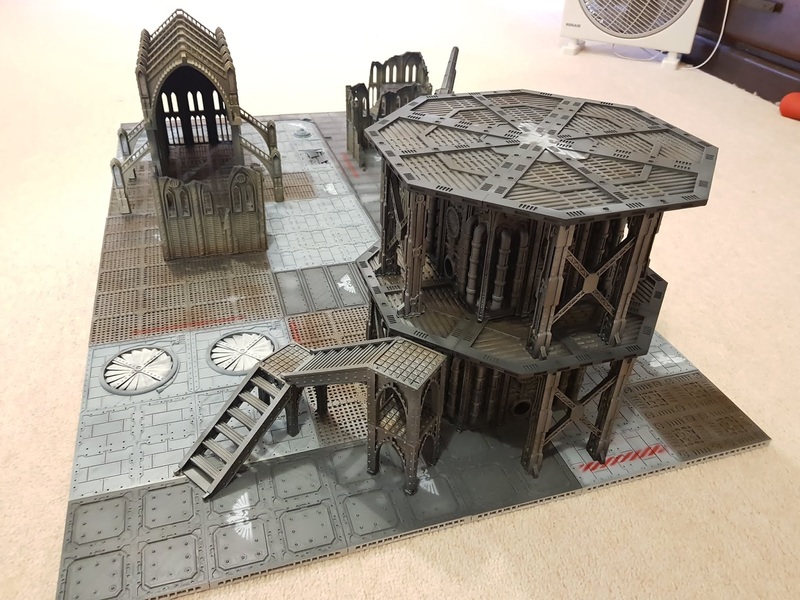 Very nice- I’m also impressed at the speed you got this done!